Panoramic views of the Langtang, Everest and Gaurishankar ranges. 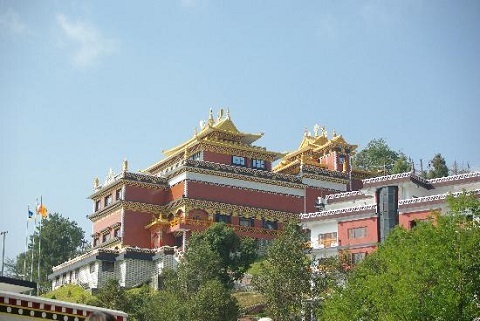 After breakfast, our TT4FT tour leader will take you to Namo Buddha via Dhulikhel. We will drive to Dhulikhel by private car then we will hike for 4 hours until we reach Namo Buddha. 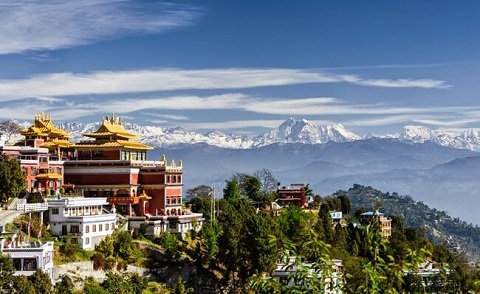 It is located about 30 km from Kathmandu. You will see wonderful panoramic views of the Langtang, Everest and Gaurishankar ranges. - Language speaking tour guide. - Lunch in tea house. 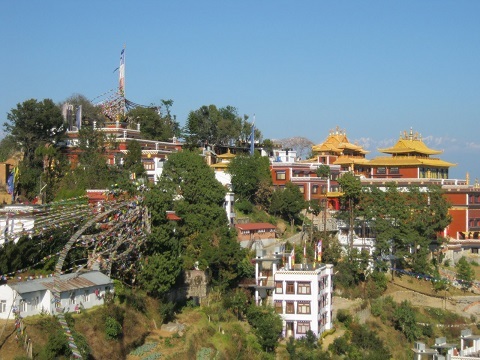 - Private car from Kathmandu to Dhulikhel and back to Kathmandu.